Dr. Dwight Landry and our team at the Dental Implant Center of Louisiana strive to fix smiles and improve lives one person at a time. 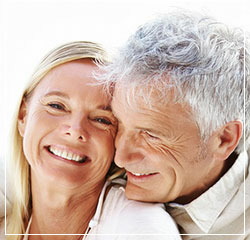 We offer personalized treatment plans that are tailored to each person’s needs. We believe in educating patients about their unique dental needs, and forming a partnership with them. Together, we work toward optimal dental health and an amazing smile. Forming long-term relationships is key to making partnerships work best; we’d like to be your oral health partner, for life. 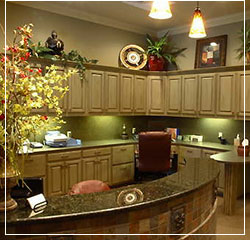 We also perform surgical dental procedures, including bone grafts and sinus lifts, as well as extractions. 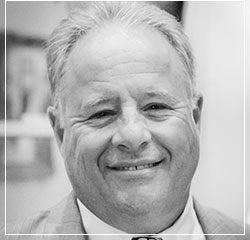 Complimentary consultations are offered at our Geismar, LA office. We serve Baton Rouge and all of Ascension Parish. Please call to schedule your consultation with Dr. Landry today. 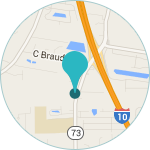 The Dental Implant Center of Louisiana team members look forward to meeting you. It will be our honor to help you achieve and maintain a healthy, beautiful smile — one you’ll share with confidence. They treat you like a friend, not just a patient. You can’t help but smile when you visit. The doctor and his staff are very professional. They answered all my questions, even though I asked some questions more than once. I like the fact that his work is guaranteed and he is very confident. They are compassionate and knowledgeable.